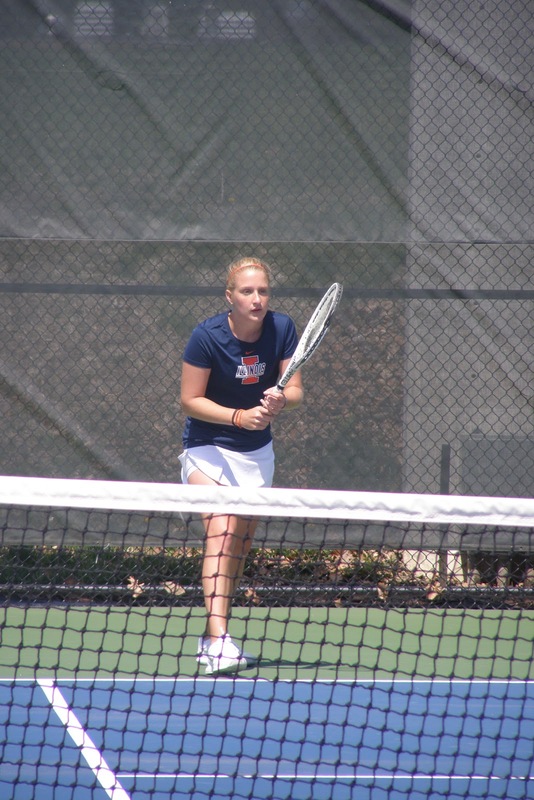 Illini Annie McCarthy was one of only two players (Carlos Hernandez of Texas is the other) in the country selected as the 2011 Wilson/ITA Promoter Student-Athlete of the year. 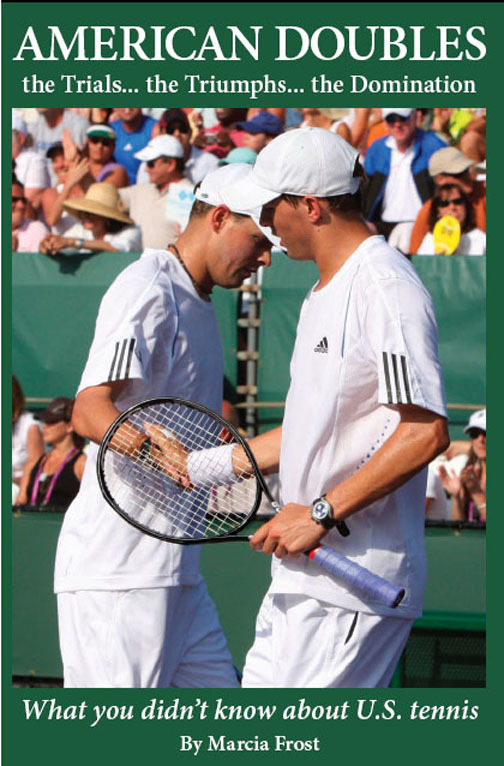 According to the Intercollegiate Tennis Association, the award recognizes college players “who promote the game of tennis at the collegiate level by devoting consistent time and effort to promotional activities and who support and bring awareness to either their school program or the sport as a whole.” McCarthy did this by working at the local MIX 94.5 radio station as an intern, writing, producing and broadcasting a weekly segment on University of Illinois Athletics. 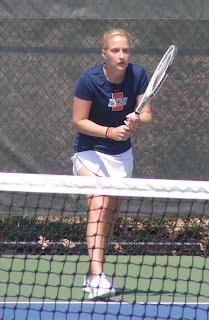 She has also written tennis blogs for Inasectv.com and the Fighting Illini website. 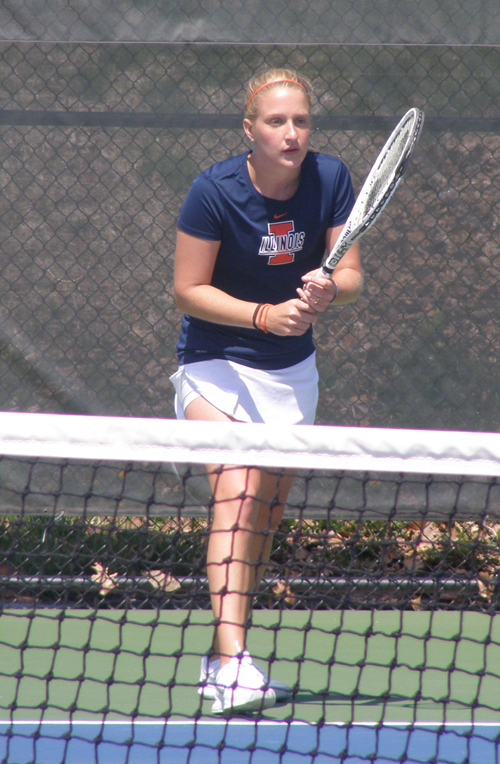 McCarthy, who finished her final year of playing for the Illini, will receive a paid summer internship at Wilson’s headquarters in Chicago with her award. For more information on the award, visit the ITA Website. Marcia Frost has been one of the top tennis writers in the country for decades. She specializes in college and junior tennis, having run the Port Washington Tennis Academy owned magazine by that name on and offline. Recruiting 101: What do college coaches want? All photos are by Marcia Frost unless otherwise indicated.